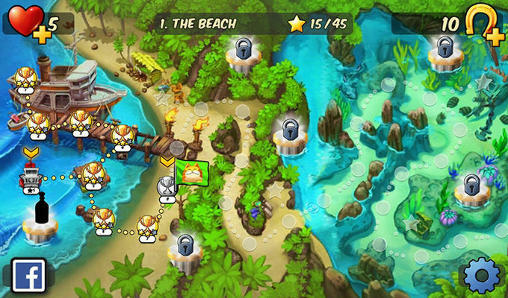 Join Treasure bounce on an adventure through beaches, oceans, forests and deserts. 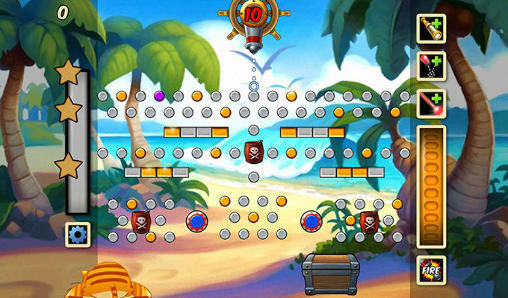 You have bounce your shots off of pegs to get crazy combos, unlock-able bonuses, tons of points. You can challenging your friends for the best scores. 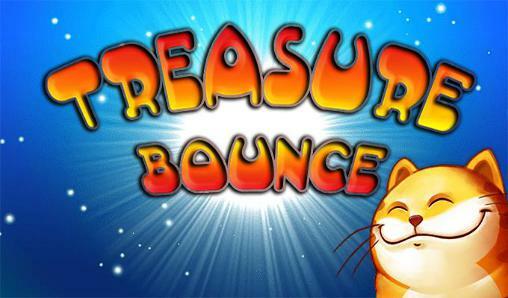 Join Treasure bounce on a treasure hunt!